Guild Wars 2: Colin Johanson Takes Train Driving Lessons. Hype! 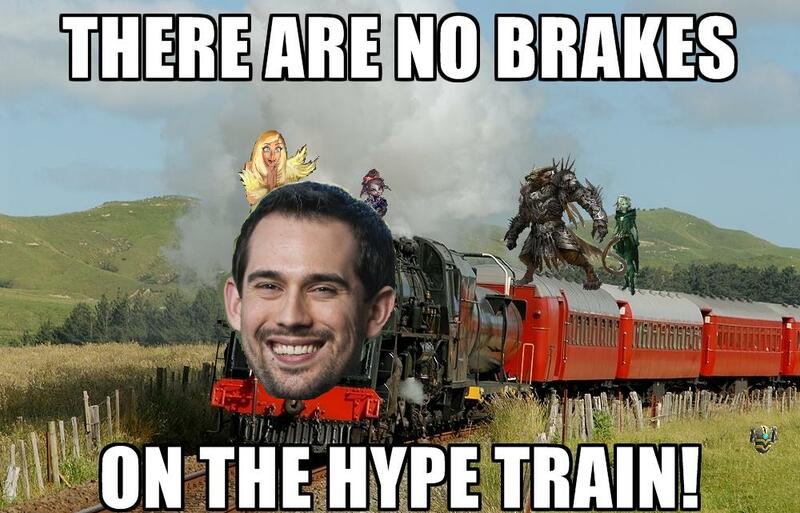 According to our source, ArenaNet’s Colin Johanson has begun to take train driving lessons so that he can drive his very own hype train. Encouraged by a love of locomotives from his childhood and the Guild Wars 2 community who have regularly made him a meme, he finally took the plunge several months ago and booked lessons.